…two friends became partners when they realized their dream of opening their own restaurant. 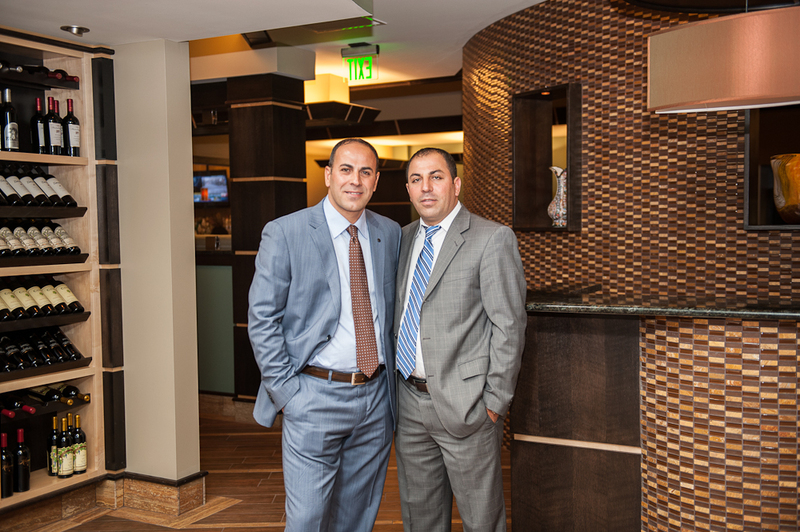 Guerino “Greenie” Abruzzi & Orazio Rossi originated Café 422, on a site near the present Eastwood Mall on route 422 east of Warren. Café 422 was an instant success and the partners decided to expand to a new location New Year’s eve, 1949, was the opening of the current larger restaurant. The restaurant expanded in 1978 with an addition to the front of the building and an enlargement of the bar and lounge. In 2006 the restaurant was acquired by a new owner adding more modern improvements, however, still maintaining the long-established family atmosphere. Updates include exquisite art work, more spacious booths, and windows that brighten up the main dining area, which now overlooks a beautiful patio with handicap accessibility. Through the years Café 422’s emphasis on homemade foods have been paramount to the success, specializing in a variety of freshly cut steaks that are certified Angus beef, fresh seafood, chops and a variety of pasta dishes, along with homemade sauces and assortment of desserts. Café 422 is widely known for our signature freshly baked bread and is a compliment to another signature item our famous hot peppers in oil. When Sonny Bono was appearing in Warren with the renowned Kenley Players summer theater, he loved the hot peppers in oil and requested several shipments to his home in California. Other personalities that have enjoyed the fine quality of our restaurant include Tony Bennet, John Glenn, & Ricardo Montalban just to name a few.